And when I find a certain product that really does it for me, it wouldn’t feel right if I didn’t share it with you guys. 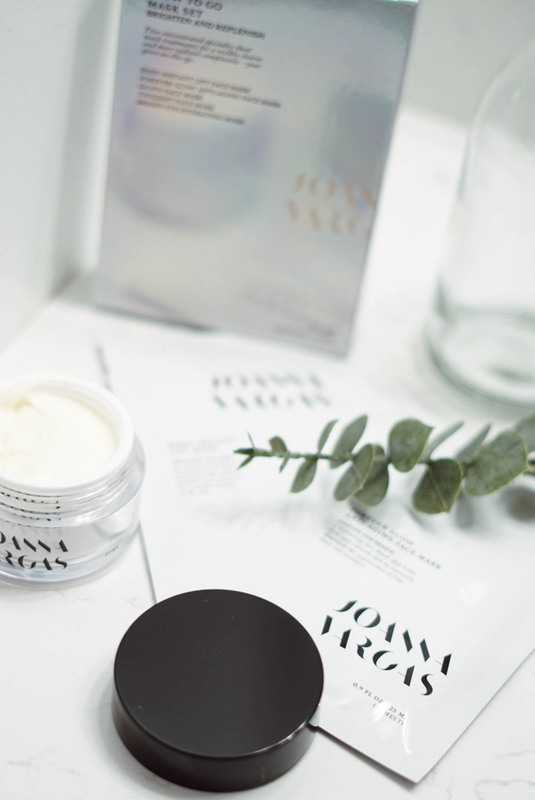 I had the chance to try Joanna Vargas products first-hand about 2 months ago, BUT, I had been hearing and reading about the hype even before that. Celebs like Mandy Moore, Margot Robbie, Emma Roberts, and even P. Diddy (yes, you heard me right – the Puff Daddy) are fans. + GLOW TO GO MASK SET – Consider this a sampler pack for the girl who can’t make up her mind or for someone who has various skin concerns. Inside the pretty box (I must compliment the packaging, as I am a major sucker for cute, clean branding) you’ll find 5 bomb face masks: an Eden Instant Lift Mask, a Forever Glow Anti-Aging Mask, 1 Dawn Face Mask, a Twilight Mask, and the Bright Eye Hydrating Face Mask. 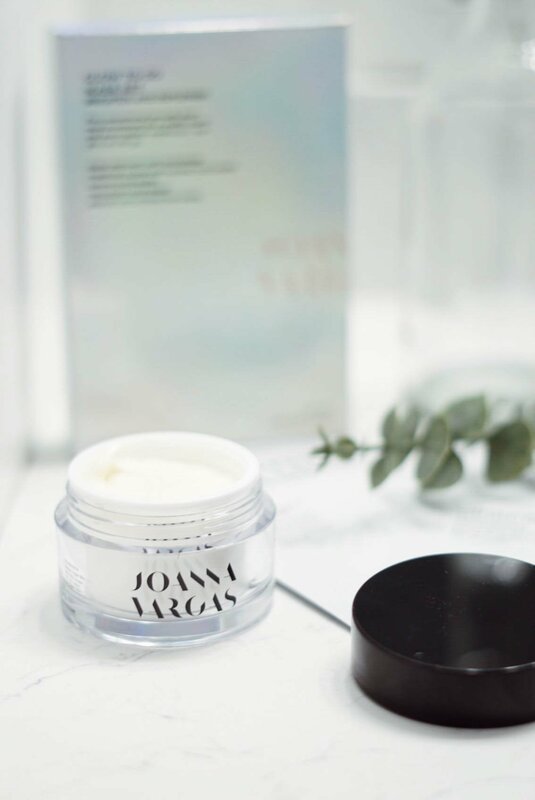 I can’t forget to mention that Joanna Vargas focuses on natural ingredients like cabbage rose extract and fruit stem cell extract which are key in these particular masks. Use discount code ‘BALANCEANDCHAOS’ for 20% off! 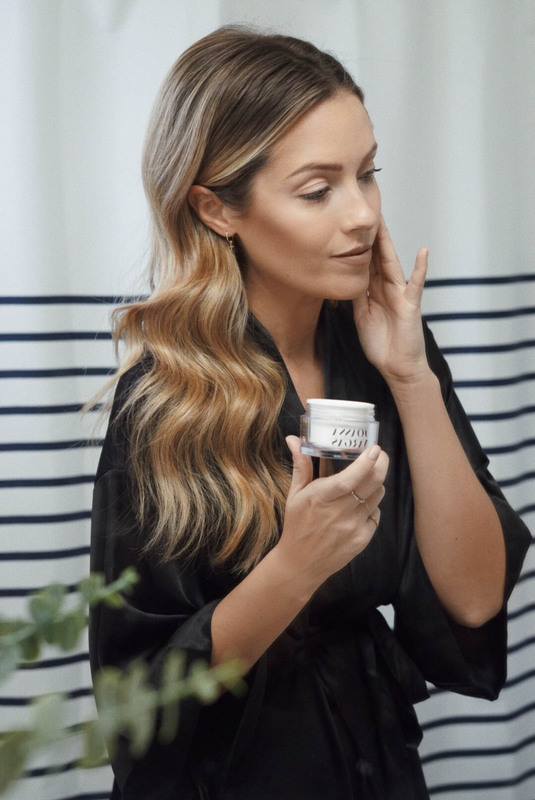 What are some of your favorite skincare products at the moment? 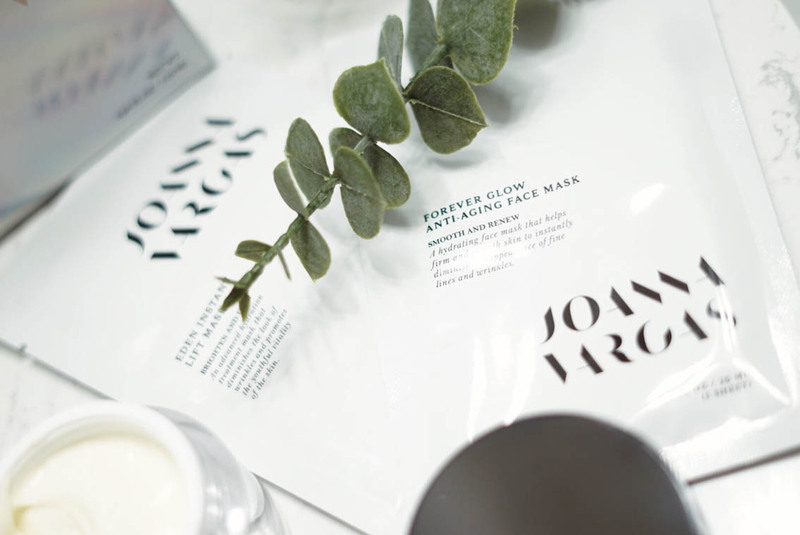 Do you have a favorite face mask?! Comment below! 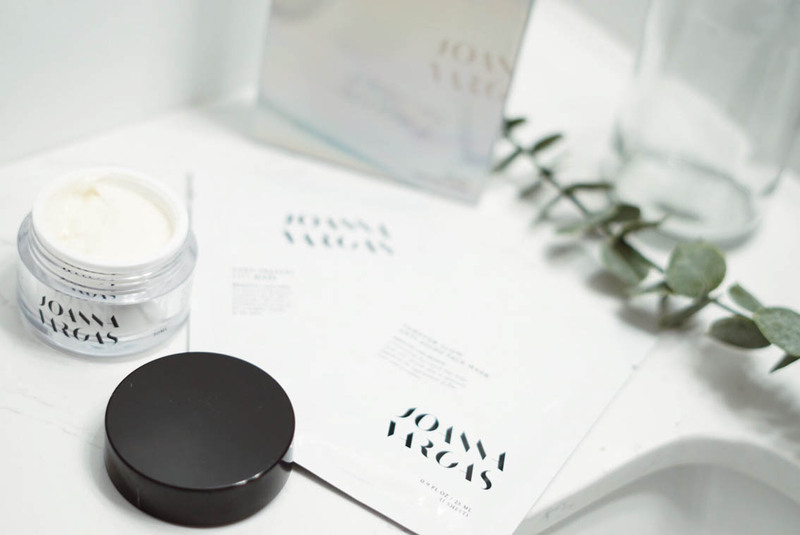 And If you live in NYC or LA, be sure to check out the Joanna Vargas spa and salon for facial treatments. Will definitely need to make a pit-stop during my next visit! This post is sponsored by Joanna Vargas. All opinions and reviews are always honest and my own.